We were spoilt at Bateaux London's incredible launch party for their new Glass Room Cruise along the river Thames. 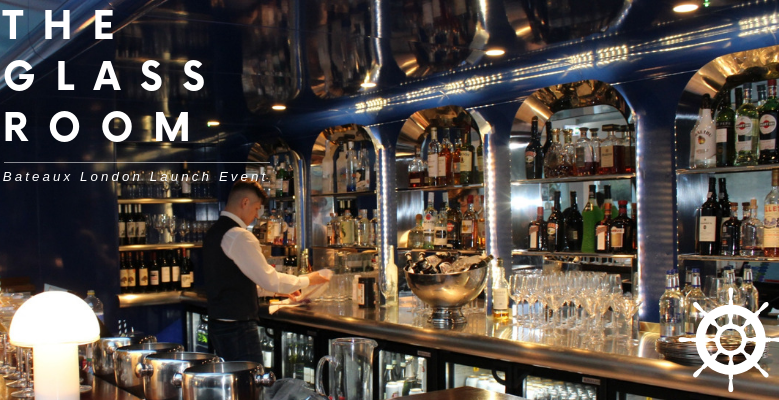 This is definitely a must try London day out! Get ready for an extremely yummy read! 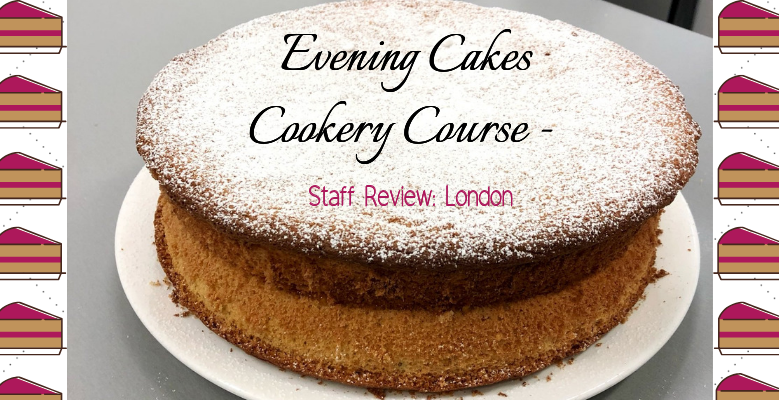 Gemma and I were lucky enough to turn a cold wet evening into something special …a cake cookery class! 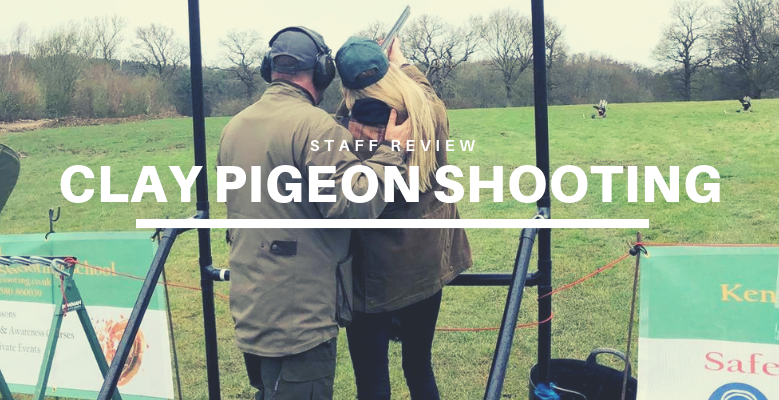 On a cold Saturday morning, Willow and I made our way to Royal Tunbridge Wells to take part in a Clay Pigeon Shooting experience. 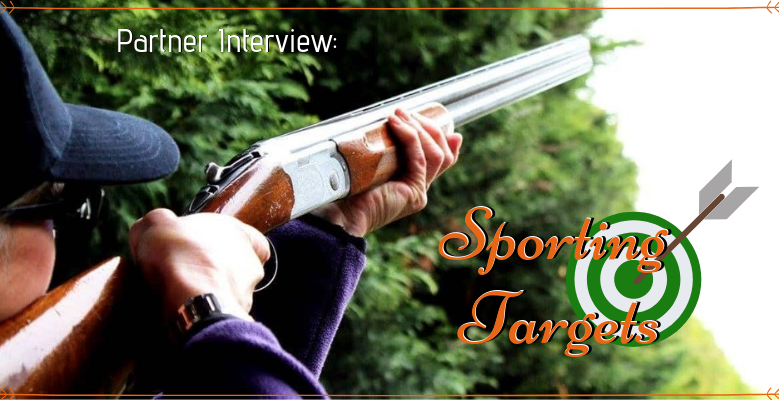 Neither of us had ever shot before, so we were excited to be taught by highly qualified BASC and APSI shotgun coaches, and to see if either of us had a hidden talent! 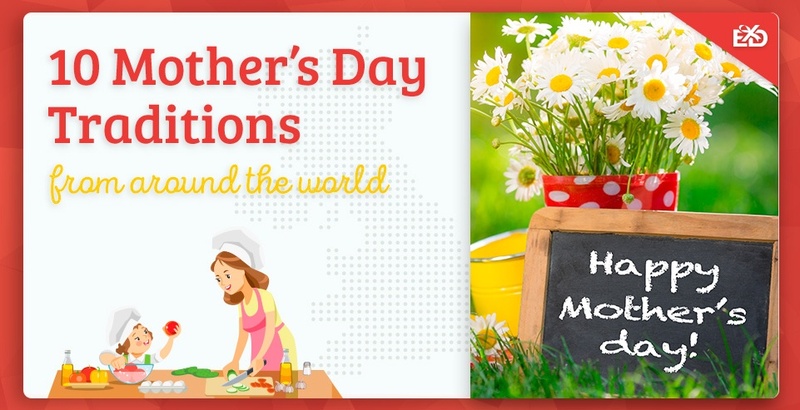 As a gift voucher company, we’re interested in the weird and wonderful ways different cultures choose to appreciate each other on national holidays, and Mother’s Day is no different.